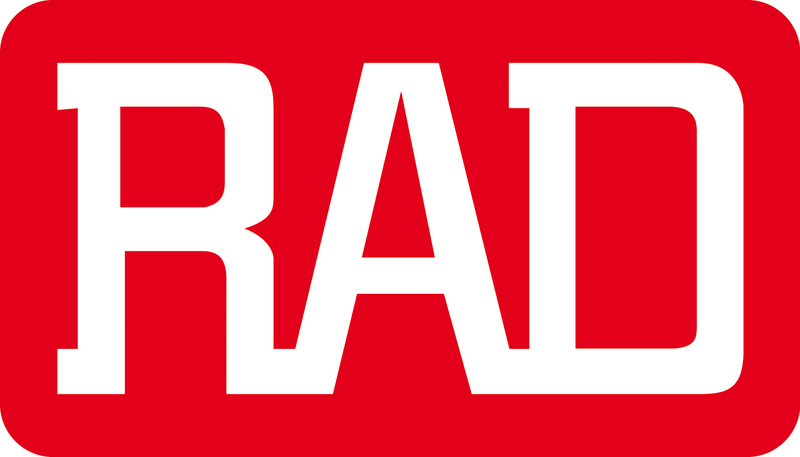 When you need an outdoor enclosure to mount one of the RAD ETX-2 series hardened products, RAD offers the power ventilated ROC-19 or the passive ventilation ROC-19L. 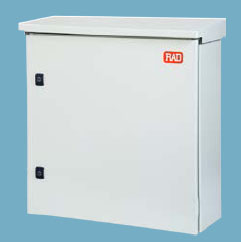 ROC-19/19L is a fully contained outdoor cabinet intended for housing a single 24 VDC or 48 VDC-powered (ordering option), 19”-wide RAD unit. Constructed for outdoor use, the enclosure is ideal for residential neighborhood/apartment block telecommunication needs. Ruggedized IP56 ( ROC-19 ) and IP66 ( ROC-19L ) NEMA-4-rated construction with rain hood offers full shielding and elemental protection. Efficient ventilation is assured by intake fan with replaceable air filters ( ROC-19 ) or passive convection ( ROC-19L ). 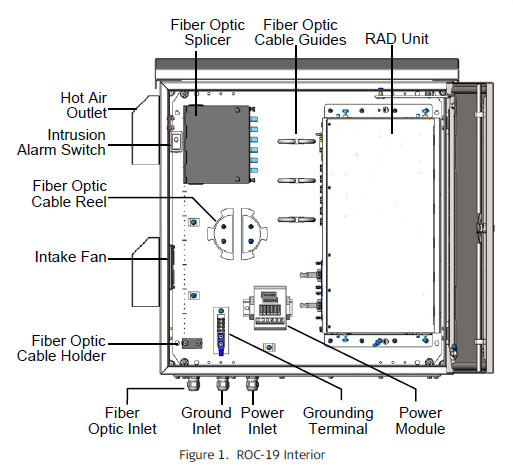 2-point ( ROC-19L ) or 3-point door locking ( ROC-19 ), integrated fiber cable splicer/guide system, intrusion detection and over-current protection ensure secure, efficient maintenance access to this outdoor cabinet.